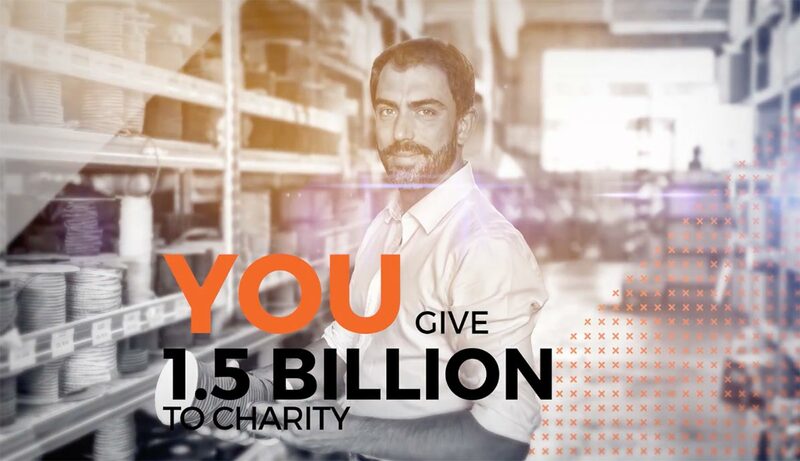 Give $1.5 billion to charity. The Family Enterprise Xchange is the new national organization for Family Enterprises like yours and for your advisors. We’ve created The Family Enterprise Xchange because your Family Enterprise is so important to Canada’s economic and social wellbeing. Our goal is simple: to empower enterprising families and their advisors so they can succeed and flourish. To achieve this, FEX provides business families and their advisors with a unique blend of shared wisdom and experience, and the world’s best, leading-edge thinking and knowledge. FEX is for families and their advisors. We are here to propel enterprising families like yours to new heights. Working through local Chapters and a national movement, FEX connects, supports, inspires, educates, and advocates for our Family Enterprise community. 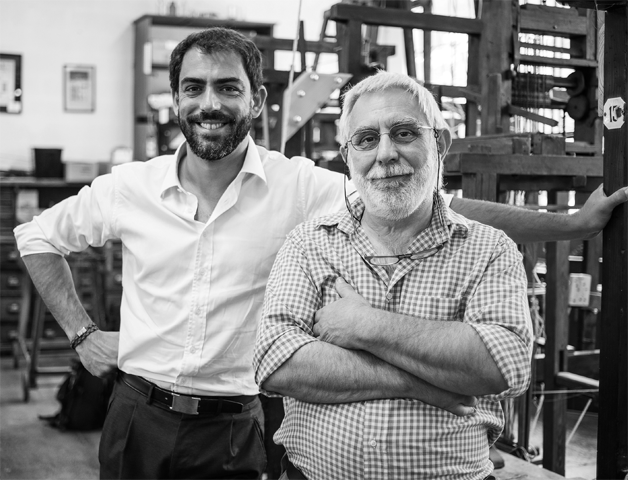 With over 800,000 family enterprises in Canada, there is a critical need for experienced and expert advisors who understand the nuances unique to Family Enterprise. FEX is committed to helping advisors succeed by empowering you with access to global best practices and by giving you an opportunity to earn the unique knowledge and understanding that comes with an FEA designation. FEX provides a safe and collaborative community where you can share and exchange your Family Enterprise experience with like-minded individuals and families. Families and advisors will have access to the world’s best knowledge and resources in order to expand expertise and gain the practical ideas and skills needed to succeed and flourish. You will have the opportunity to participate in programs and events at both the Chapter and national level, as well as take advantage of our online learning platform.